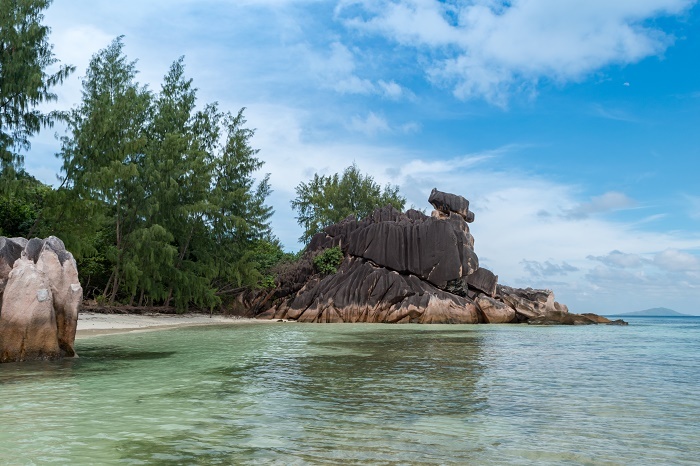 Curieuse Island is a small granitic island which is part of the Inner Seychelles Islands in the northern part of the archipelago country of the Republic of Seychelles. 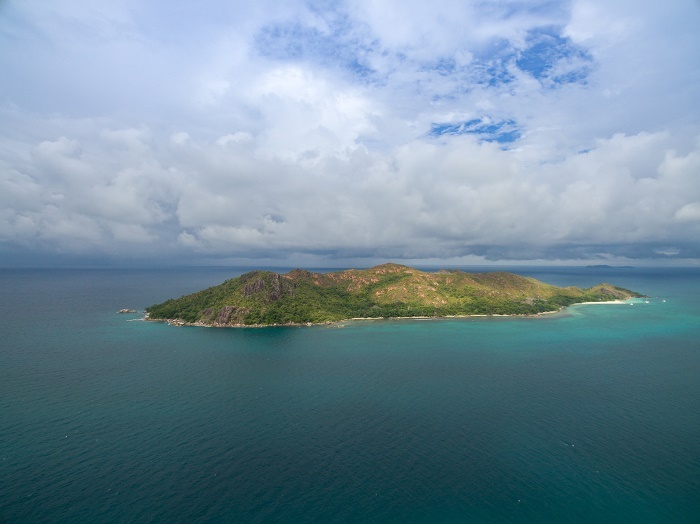 Being 3 square km (1 square mi) in size, and located right next to the second largest island of the Seychelles, Praslin, Curieuse Island offers unique and unbelievable scenery which is filled with the spectacular cultural icons of the islands. 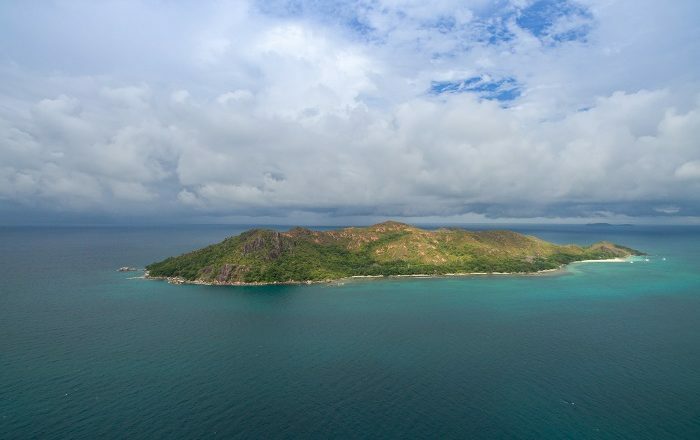 At first, the islet was named Île Rouge, with the English equivalent as Red Island, due to the reddish colored soil, today’s name was given to Curiseuse Island in 1768 by the French explorer Marc-Joseph Marion du Fresne. At that time, there was an enormous number of giant tortoises that were unfortunately extirpated, to a very insignificant number. 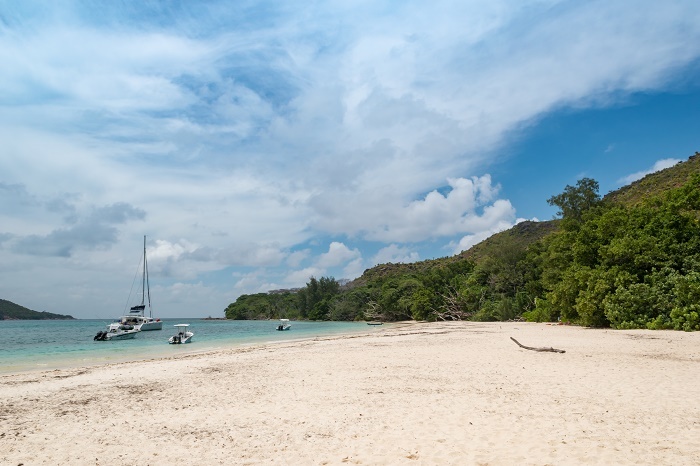 With the Coco de Mer palm trees thriving here, the French settlers hoped that they will give even higher number of coconuts if everything else on the islet was replaced by them. That is why in 1771 they set fire to the entire island, which killed most of the plants and wildlife, where nowadays there are still some remnants that can be seen from this unfortunate event. 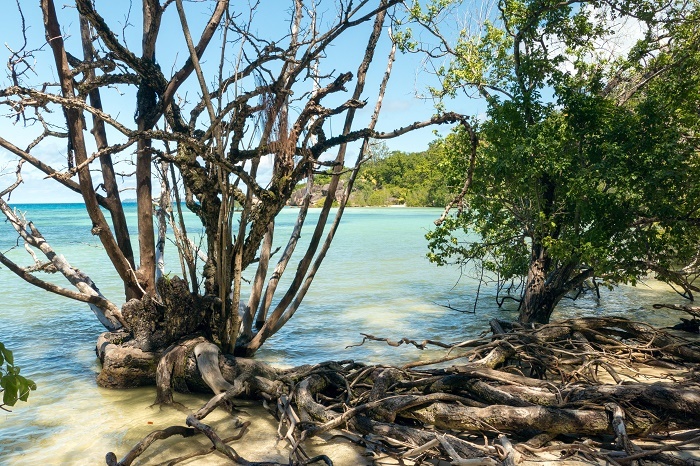 Today, there are still the Coco de Mer palm trees that grow here, and the island is considered to be one of the few places in the world where this tree is growing naturally. As a matter in fact, the plant holds the record for the heaviest seed at 17.6 kg (39 fl. oz), the largest flower on any palm tree and the largest fruit so far at 42 kg (93 fl oz.). 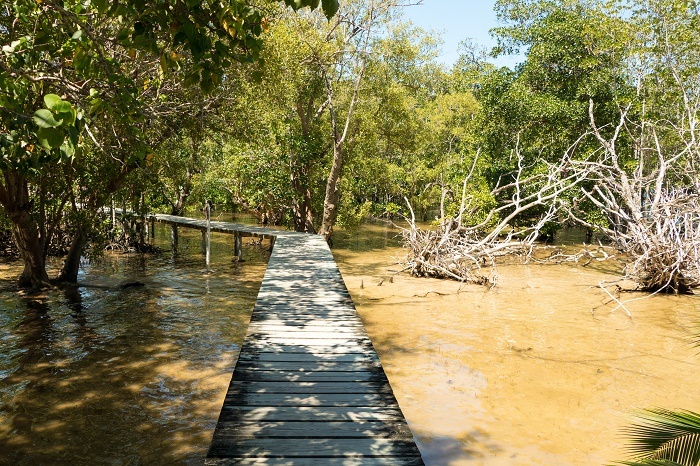 Between 1829 and 1965, Curieuse was used as a leper colony with ruins still visible today, which in turn helped in the protection and conservation of the nature. 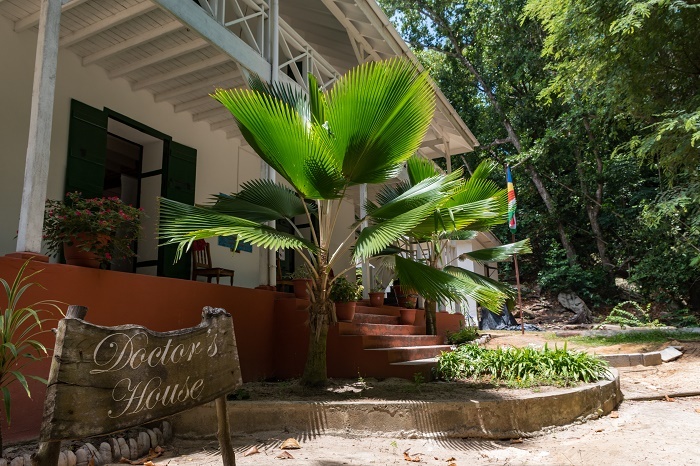 The old Doctor’s House that was built at Anse Jose in 1873 by Dr. William MacGregor, is preserved as a National Museum today that serves as an educational and information center for visitors coming to Curieuse Island. 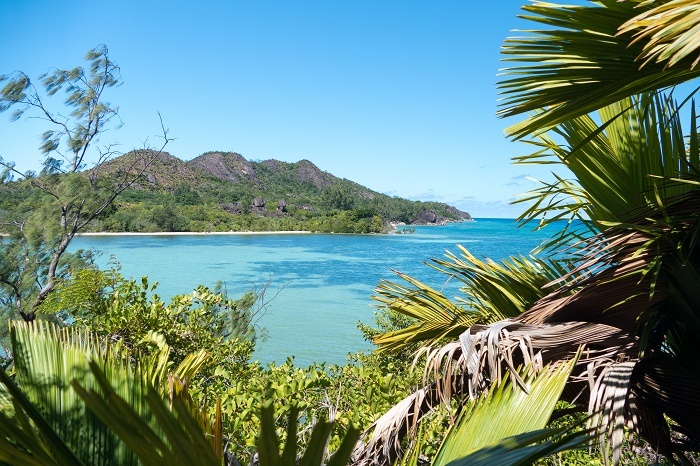 As the museum provides extensive information about the islands’ long and sometimes sad and painful history, there is a variety of displays which in turn will educate every person about the vast variety of the flora and fauna, and especially the cultural Seychellois icons. 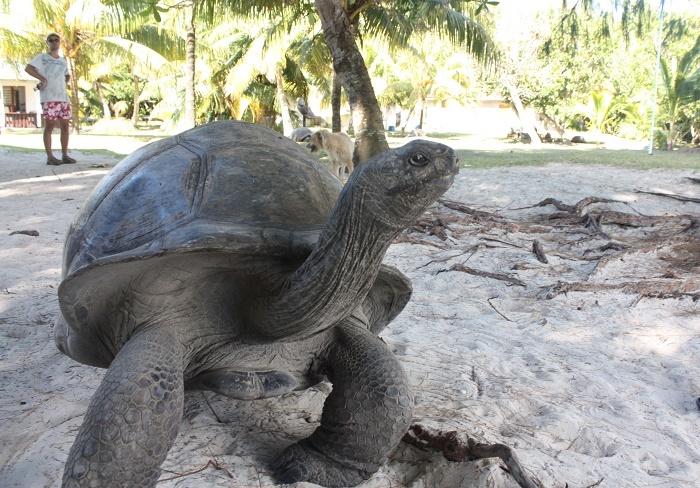 With several conservation and restoration projects throughout the modern history, in 1979, Curieuse and its surrounding waters were included in the Curieuse Marine National Park with hope that the native wildlife will be much better protected, and probably the most significant project is the conservation project with the relocation of the Aldabra giant tortoises. 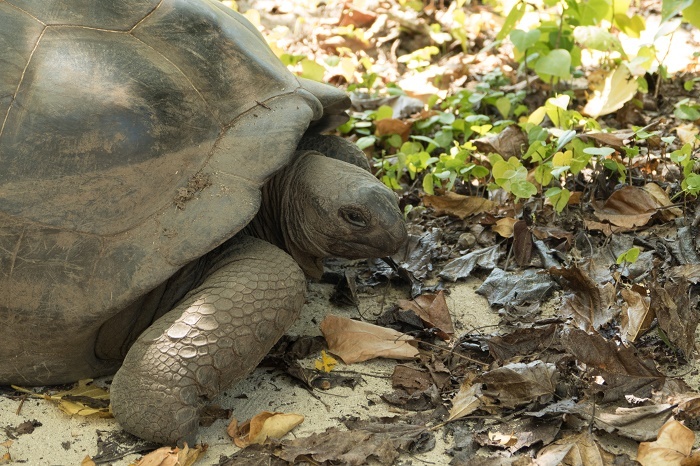 This occurred between 1978 and 1982 where several hundred giant tortoises were moved here with hope that they will thrive as it was the case in the past. 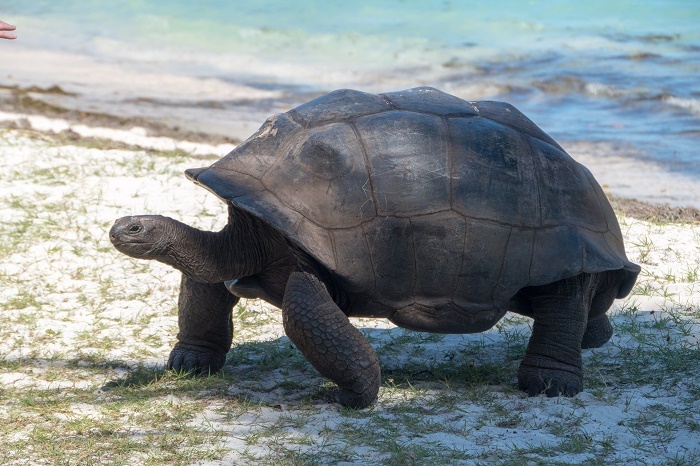 Today, there are more than 300 Aldabra giant tortoise, some staying around the Ranger’s Station and the rest roaming around elsewhere on the island. 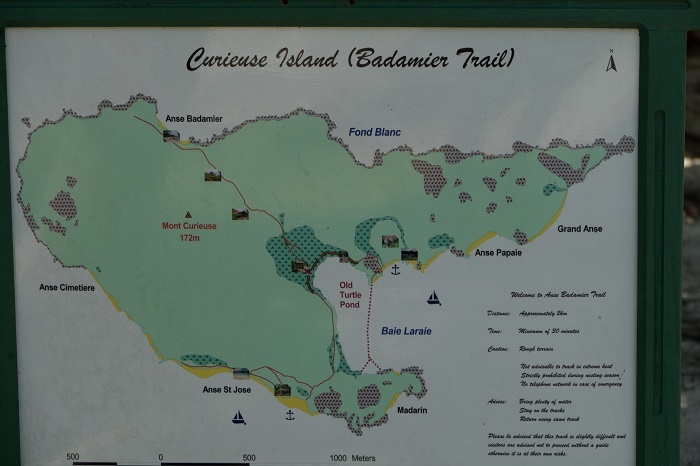 All in all, considered as home of several other endemic species, this paradise is open for all those who are in love with the nature and history, with the option of enjoying in a wonderful hike with impressive landscape views of the surrounding, while transmitting positive and inspirational energy to those that are still thinking of whether they should visit Curieuse Island.